We’re featuring more apps for iPhone and iPad users today that have shed their price tags and have gone absolutely free for a limited time. Run past the jump to see what is on offer. 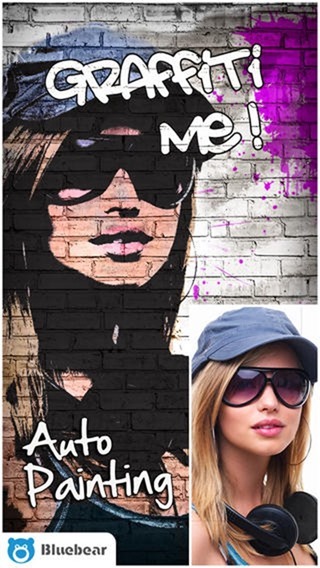 A pure novelty app with the simple aim of turning your mugshot into a graffiti, this is an app worth having if you just want to show-off your photo editing skills on various social networks. Give it a download, we know you want to. 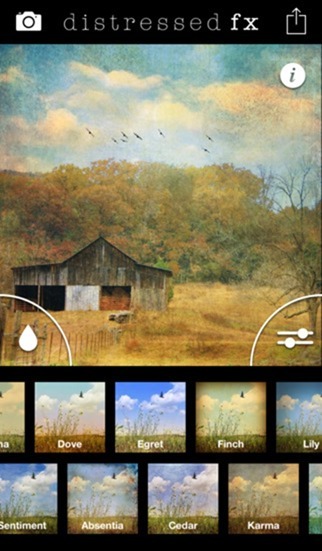 Apps that let you add effects to photos are aplenty on all the app stores on various platforms. But this particular app comes with a small twist: instead of just adding mere effects, it goes a little beyond and gives your boring photos a striking artsy effect, making your, well, boring photo, a little less boring one. Though we’re huge fans of 1Password due to its extensive feature set, but once in a while we come across similar apps that do the exact same thing, but are minimal in nature, and more focused towards its intended purpose. 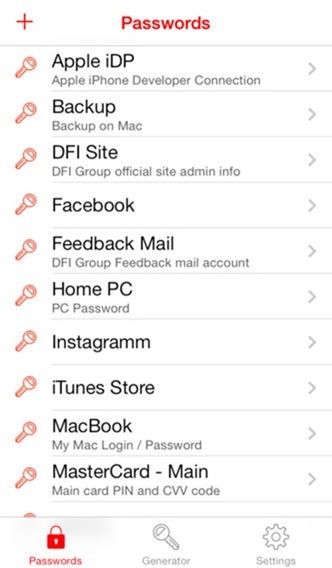 And iPassword Deluxe is one of those apps. 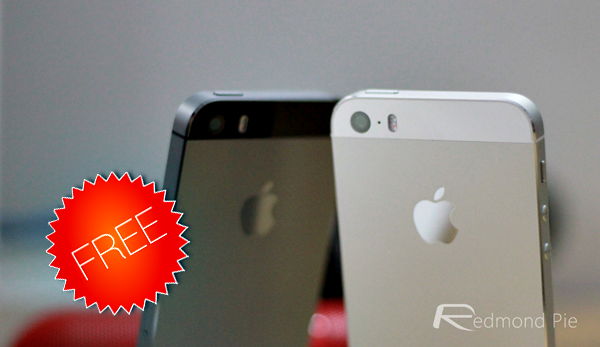 Give it a download, we’re certain you won’t regret this one, after all, it’s free! 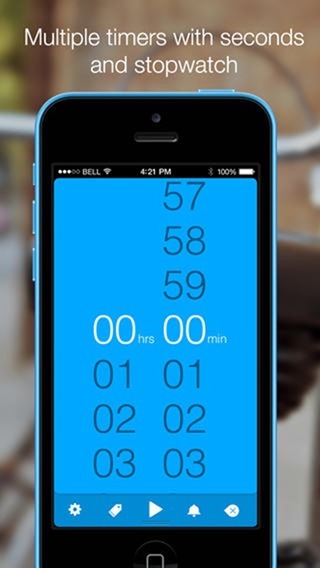 Timeless for iPhone is a full-featured stopwatch and countdown app with tons of great tricks under its sleeve. Topped with features like gesture based controls, themes and focus mode, it’s one app that you would rely on if you want to time something. 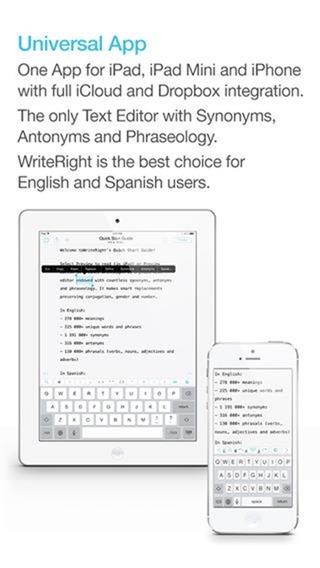 Text editors on iOS usually fall short in certain features, but this particular one picks up where others have left off, featuring strong synonyms and antonyms suggestions and more. Let’s face it, the iPhone and iPad’s camera isn’t the best there is, and despite them having good low-light photo-taking credentials, the end result is somewhat a compromise. 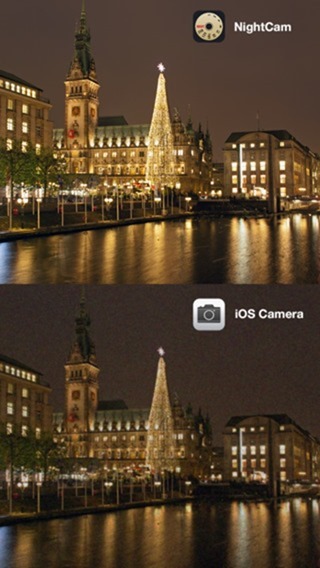 But if you’re looking to take even better photos in low-light conditions, then Night Cam is an app you need under your belt.